November is a great month for travel. It's considered off-season or shoulder season in many destinations and you can get great deals. The drawback? Throngs of travelers in the airport security line and on the road. November is flying for me...literally. This month, I am lucky to be traveling nearly every week and this is bliss to my nomadic soul. It's not for everyone, but for me, I'm almost giddy. 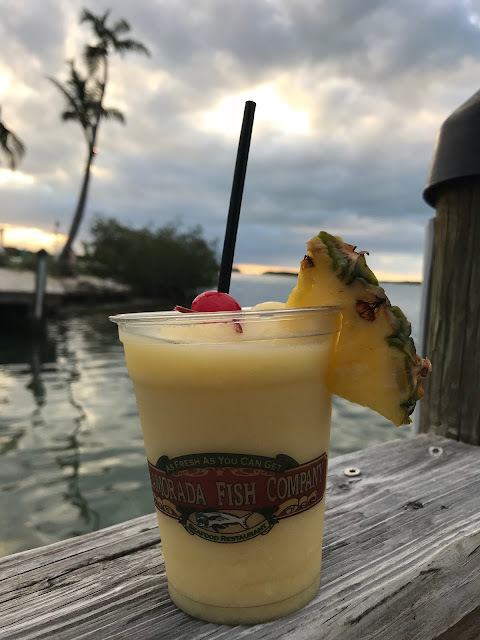 And later, savoring sunset (and a tasty frozen concoction) in Islamorada, in the Florida Keys. My TSA Pre-Check that comes with Global Entry, by the way, was worth its weight in gold in getting through the security line at MIA. While it doesn't help with international departures, it saves SO much time with domestic travel and when you're in international arrivals, the Global Entry program is a huge time saver as well. Just do it. Here's how. Next weekend, it's all about travel hacking as I join my friend and fellow WITS-er, Mona, in Chicago at Frequent Traveler University. The speaker line-up is impressive. From Tiffany Funk to Chris Guillebeau, there are speakers who will be offering their best in earning and redeeming miles and points to make every traveler's wish list a reality. 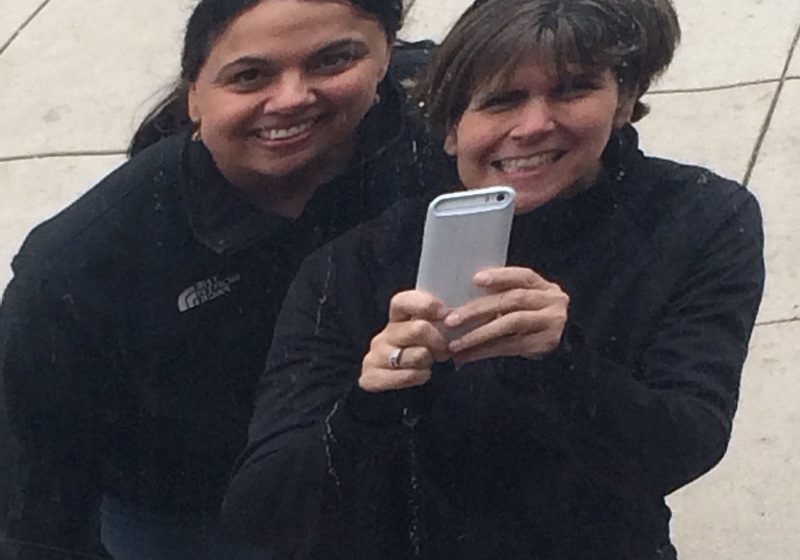 It has been a few years since Mona and I caught up face-to-face, so this will be a real treat. 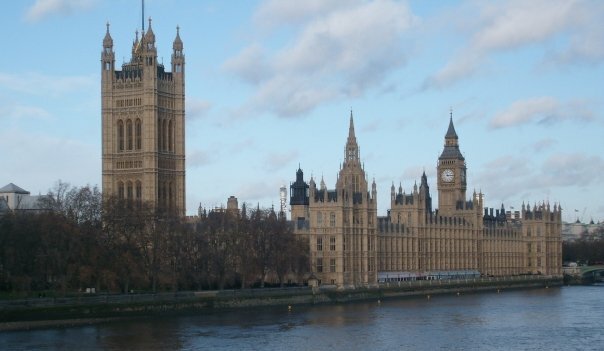 And then, for Thanksgiving, we are crossing the Pond and spending the week in London. 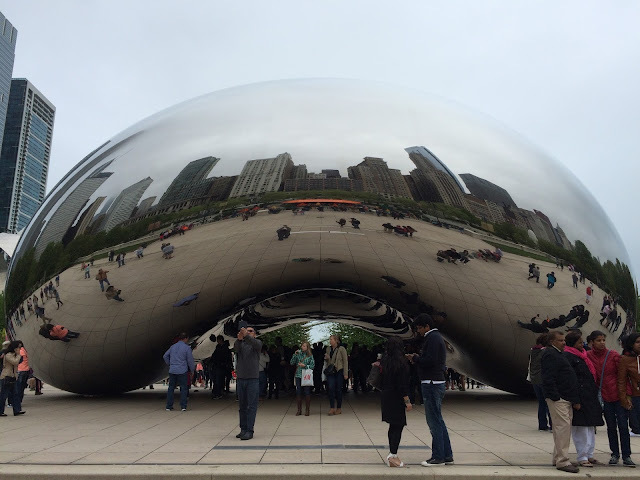 Despite traveling domestically for years and afflicted with wanderlust for a lifetime, London was my first experience with international solo travel. I haven't been there since 2009 and this will be our first time together, but we're ready. 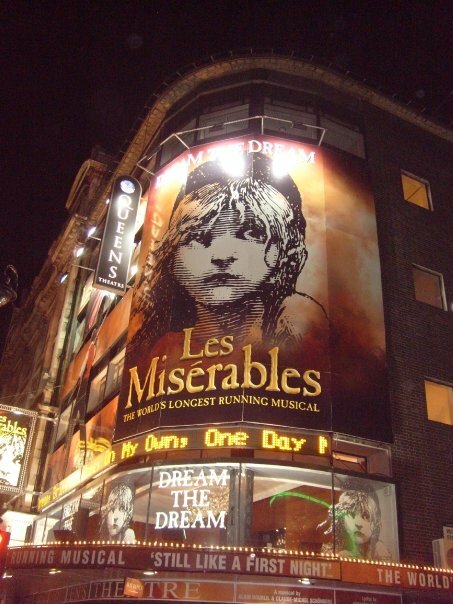 My husband wants a beer at Ye Olde Mitre Inn, I want to explore what's new at the Victoria and Albert Museum, and of course, we're hoping to score great seats at a show in the West End, like in 2009, when I got second row pit seat for Les Miserables. So, my friends, I will see you on the other side of November. What's new with you? How is your month going? Thanksgiving in London sounds awesome! It is! And finding a great deal helps! Hello Kelly! So good to see your post and Ahora! It seems you have quite a line-up of wonderful adventure in the month of November. Exciting to see, and just up your alley. Wishing you a wonderful Thanksgiving holiday in London, one of my favorite cities with so much to do... and then the plays! Have fun embracing all! Hugs, safe travels, and happy trails. Thank you, Peggy. Happy Thanksgiving to you! I hope your November is bringing you abundant smiles and laughter. <3 Hugs to you! I'm not going anywhere this month. Your travels sound fantastic. I've never been to London, but it's on my list. Have a great time!! Thank you! Happy Thanksgiving to you!